John Stones has talked up Manchester City’s prospects of clinching an historic Quadruple. 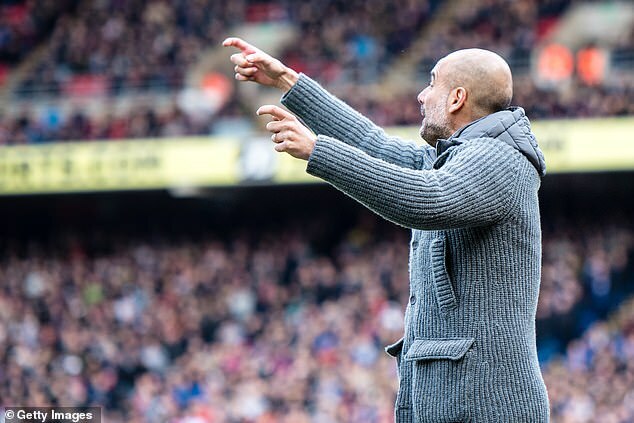 The central defender revealed Pep Guardiola’s squad are ‘dreaming’ of that eventuality ahead of Wednesday’s Champions League clash with Tottenham at the Etihad Stadium. 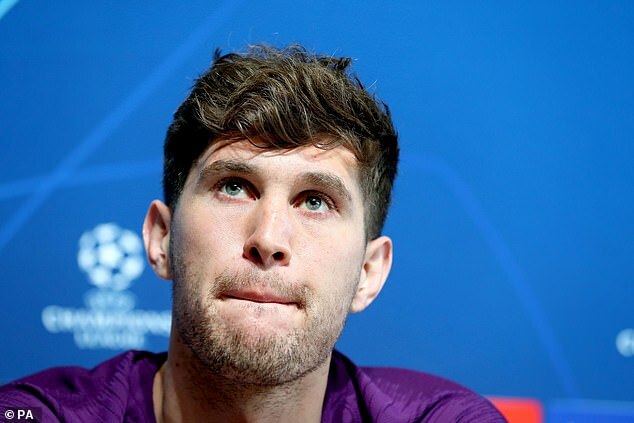 ‘We’re still on for the Quadruple and that’s the dream we want to achieve,’ Stones said. ‘We’re fighting for it every day. ‘We’ve got to trust it brings the best out of us. We’ve got five games left, everything to play for, and we’ve got to keep believing and enjoy the pressure of fighting for the titles and these big games. ‘We’ve got to believe in ourselves. You get the best out of yourselves when you are under that scrutiny and you find within yourself who you are as a player and the players around you. 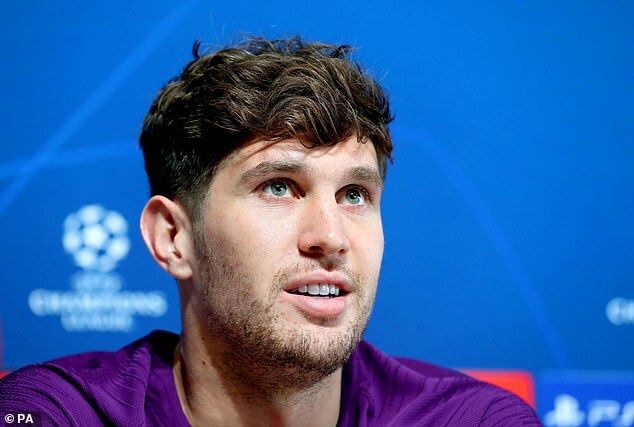 ‘To be in those big games, it is a privileged position to be in and we have got to take every opportunity.’ Stones – who has had to contend with injuries and a spell on the bench recently – urged his team-mates to be ‘unselfish’ in the final weeks of this season and put aside personal goals for the good of the squad. ‘It comes down to how we approach everything,’ he added. ‘You can’t be selfish and think within yourself and not the bigger picture. I think we have it really well in this squad, everyone is together, even the injured players.